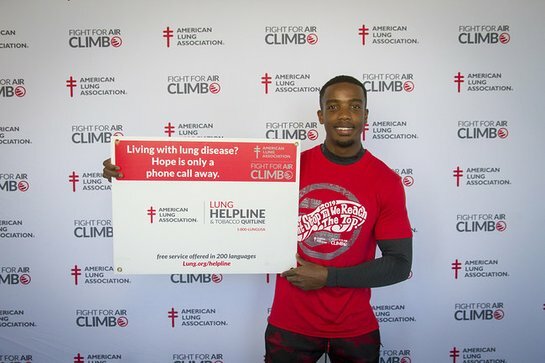 The American Lung Association has announced the dates and locations of five Fight For Air Climbs where American Ninja Warrior TV series finalist and National Fight For Air Climb Ambassador Najee Richardson will appear across the country. Serving as the Lung Association’s signature fundraising events, Fight For Air Climbs are hosted in prominent skyscrapers across the nation and challenge participants as they walk, run or race up hundreds of stairs. Richardson will lead a team of climbers in each featured city, and everyone is invited to join Najee’s virtual nationwide team to raise money for lung disease education and research. You can also donate to his team at Lung.org/flying-phoenix-climb. 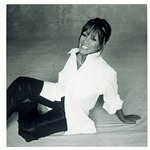 “I want everyone to know – kids and adults, people with asthma and without – that with preparation and commitment, you can achieve your dreams,” Richardson said. “And you don’t have to be a professional athlete to climb: if you can walk a mile, you can climb.” Read more about Najee on the EACH Breath Blog. 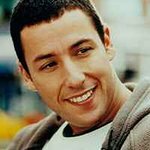 Funds raised through the Fight For Air Climbs help support the American Lung Association Research Team and programs like Asthma Basics, Open Airways for Schools and the Asthma Educator Institute. For nearly 115 years, we have led the fight for healthy lungs and healthy air, whether it’s searching for cures to lung diseases, preventing youth tobacco use, or fighting for healthy air protections. See what climbs are happening in your area and visit the Fight For Air Climb website to learn more.